Ever wondered what the source of so much energy for those teeny tiny birds who fly in the sky and stay out of their nests all day long in search of food could be? The small seeds which the birds feed on give them enough energy to sustain in all climatic conditions. These seeds contain so many health benefits that the birds' bodies get filled with huge amounts of nutrients. 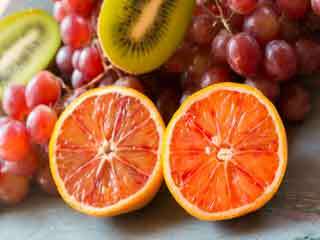 So, it’s time for you to extract some of those benefits from the seeds and fill yourself up with fiber, proteins, vitamins and minerals. 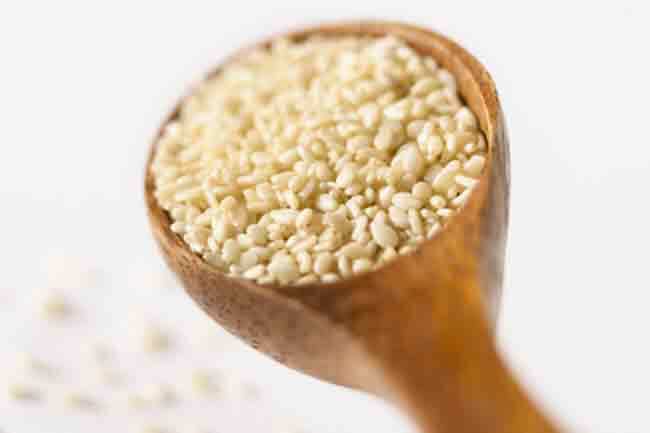 These seeds are a powerhouse of proteins, iron, and zinc. 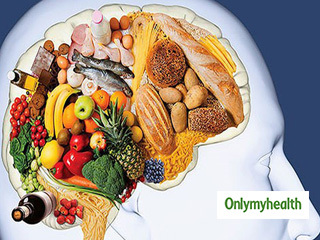 They are also considered to be one of the best sources of magnesium. Pumpkin seeds can effectively bring your blood pressure to normal levels, strengthen your bones and cut down your stress levels. 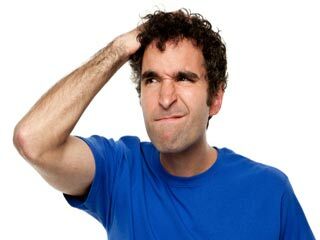 If you want to fight sun damage, sunflower seeds act as the best shields. 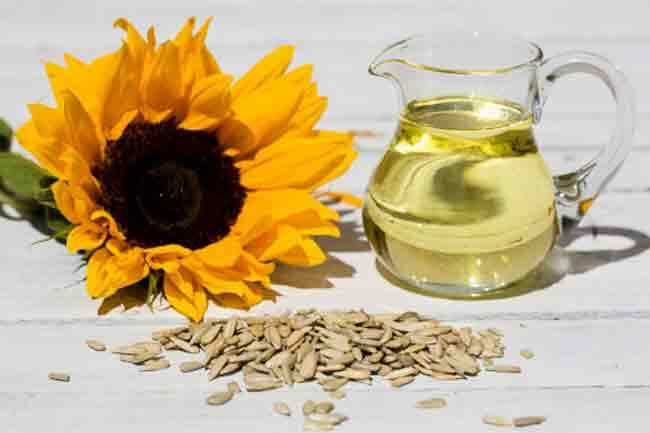 Just half a cupful of sunflower seed will fulfill your requirement of alpha-tocopherol, which protects cells from getting damaged from UV rays. 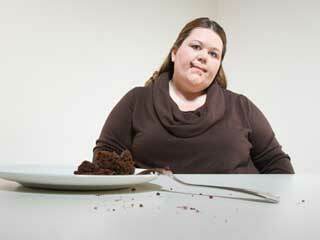 Chia seeds can fulfill 18 per cent of your daily calcium requirement. 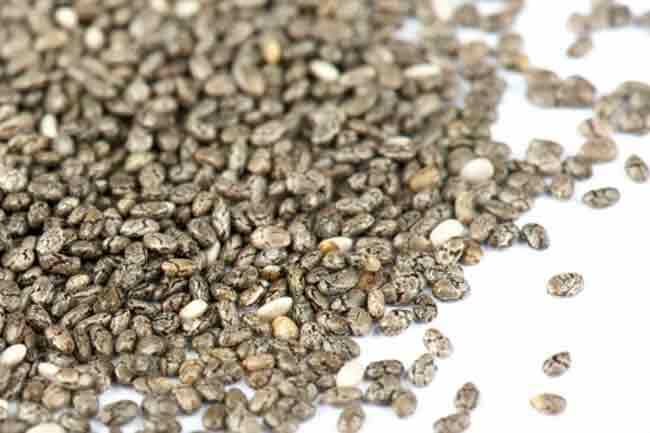 High on fiber, these seeds can provide your body with three times more calcium than milk. 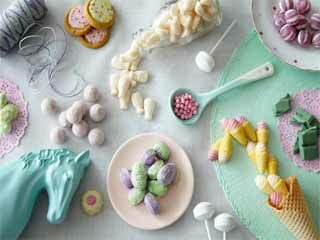 They are also high in omega-3 fatty acids. 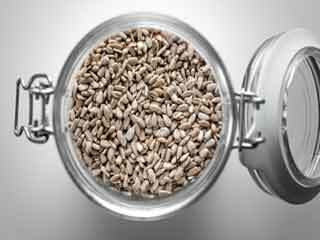 If you thought these seeds were only meant for garnishing purposes, you will be surprised to know what comes next. 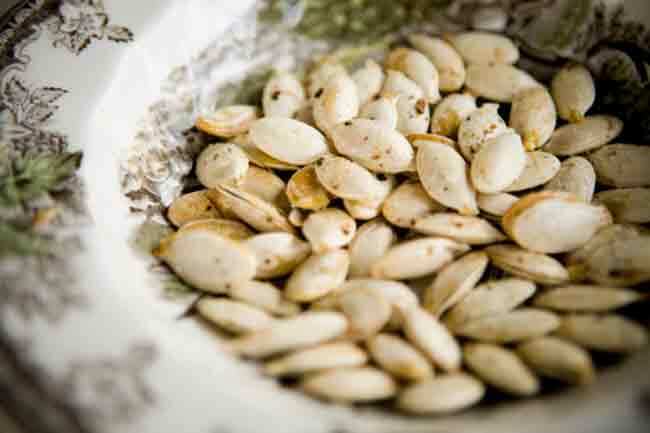 These seeds are a rich source of calcium, magnesium, iron, and zinc. 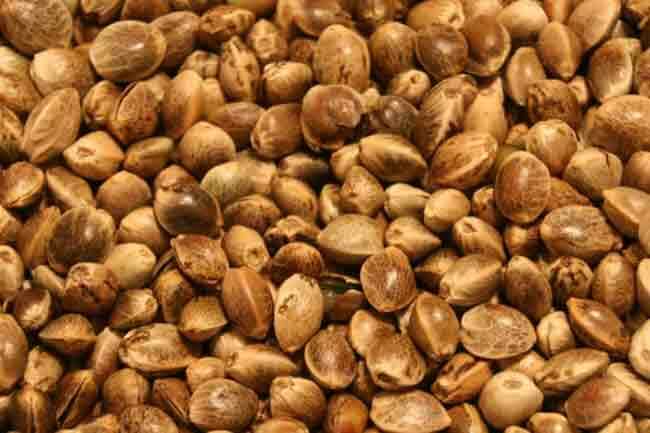 Hemp gives the very essential amino acids to the body which the latter cannot produce on its own. 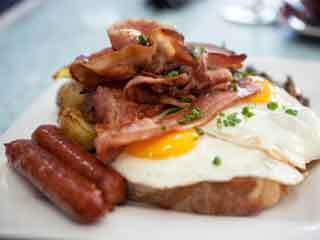 Amino acids are needed by the body to build muscles. 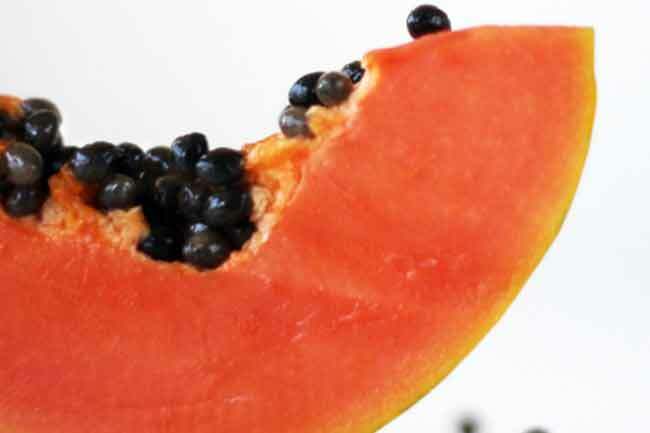 Just like the fruit, the seeds of papaya are also highly beneficial for your body. 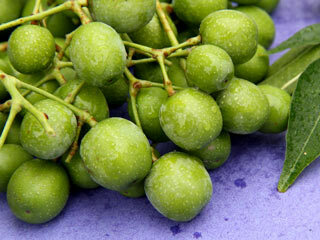 The seeds contain oleic and palmitic acids which are known to fight cancer. These seeds are also used in traditional Chinese medicine to detoxify the liver. 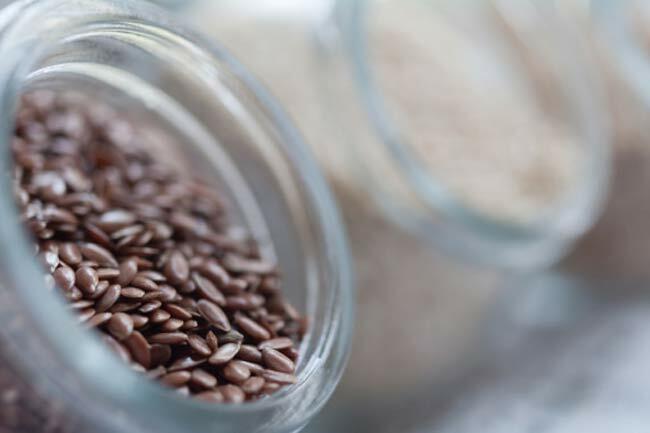 A tablespoonful of flax seeds can complete your body’s requirement of omega-3 fatty acids. 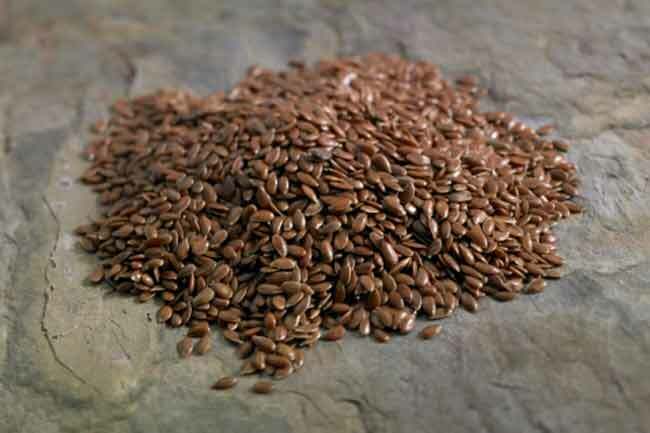 Flax seeds can show dramatic improvement in conditions like asthma and arthritis. 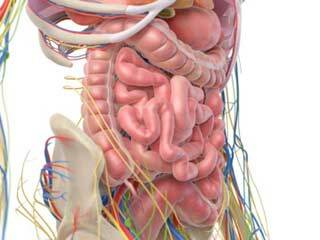 What is the Prognosis of Small Intestine Cancer?